Check out our review for GTA V right here. Dope Game, Loved every moment, I believe that this game deserves a full 59.99 price forever, its that fun of a game. You can literally just get lost for hours and hours in this game. 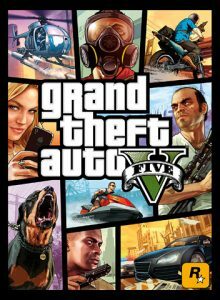 4 Comments on "Grand Theft Auto V"
Start at 50 then knock $5 off for every month it took for them to release a PC version.